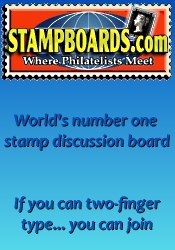 We Are Your Headquarters for U.S. Stamps — Both Classic and ModernWe think you'll agree that there's no place on the Web quite like ours. 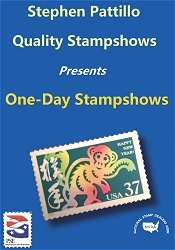 If you're a collector of specialized modern United States stamps — from errors and scarce varieties to pre-cancels and missing colors — check our site often. Don't forget to check out our Illinois coin shows and our Illinois gun shows.